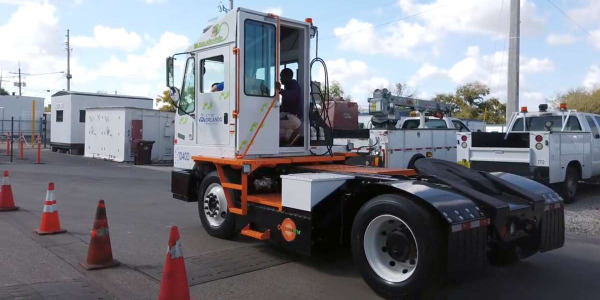 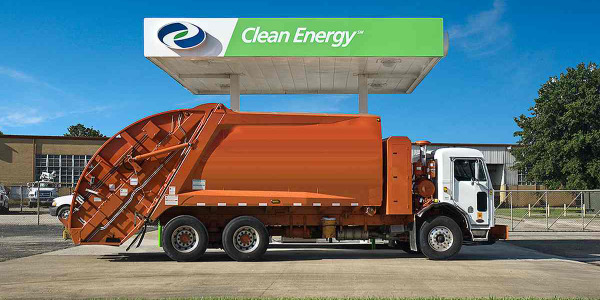 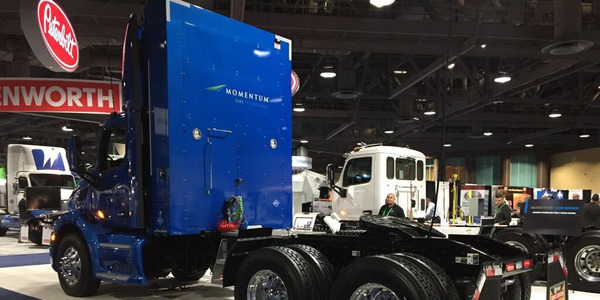 McNeilus Truck & Manufacturing, Inc., an Oshkosh Corporation company, and Agility Fuel Systems announced at WasteExpo 2016 in Las Vegas that they have formed a strategic alliance to deliver a comprehensive natural gas solution for North American heavy-duty fleets. 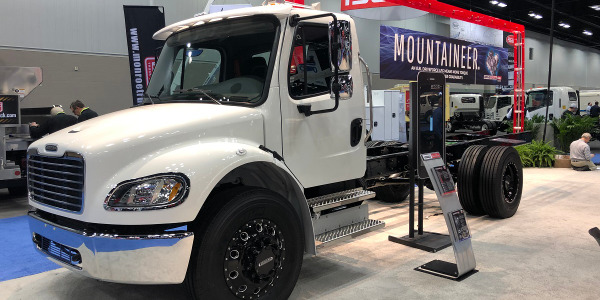 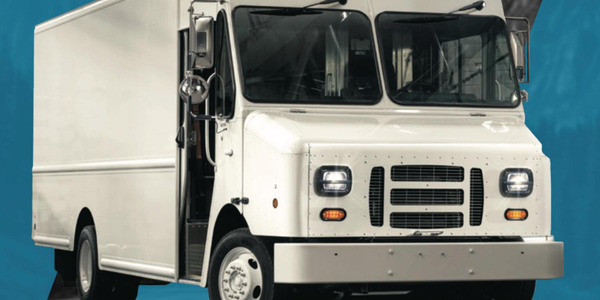 Agility Fuel Systems, a developer and manufacturer of natural gas fuel systems for heavy-duty vehicles in North America, will expand its North American sales and support network with this alliance. 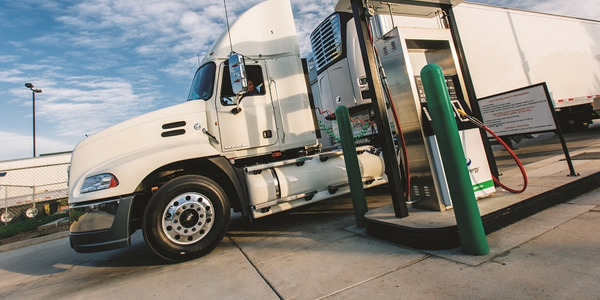 "At Agility, we’re committed to providing customers across North America with products and services that best suit their needs,” said Kathleen Ligocki, CEO, Agility Fuel Systems. 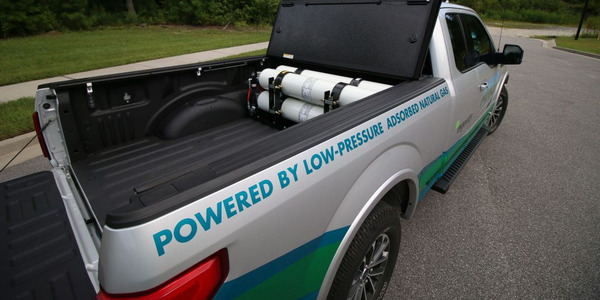 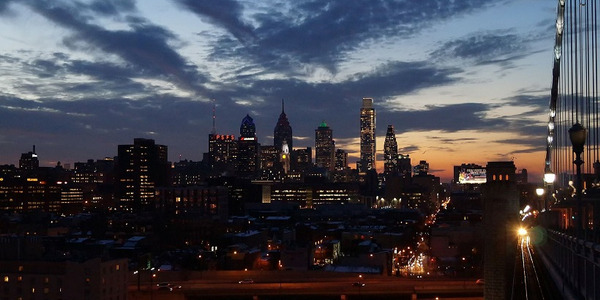 "We’re excited to partner with McNeilus and leverage its nationwide sales force and best-in-class service and support network to provide even more value to our natural gas customers." 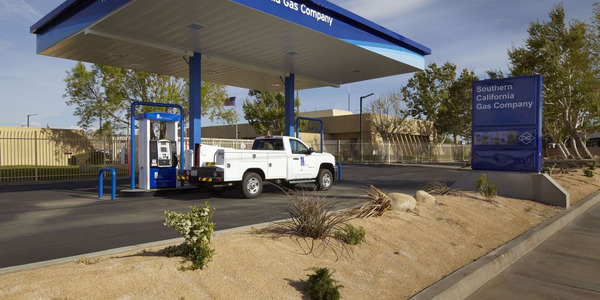 Customers can have services performed and obtain replacement parts for their natural gas fuel systems through McNeilus’ national network of factory-owned branches and service centers. 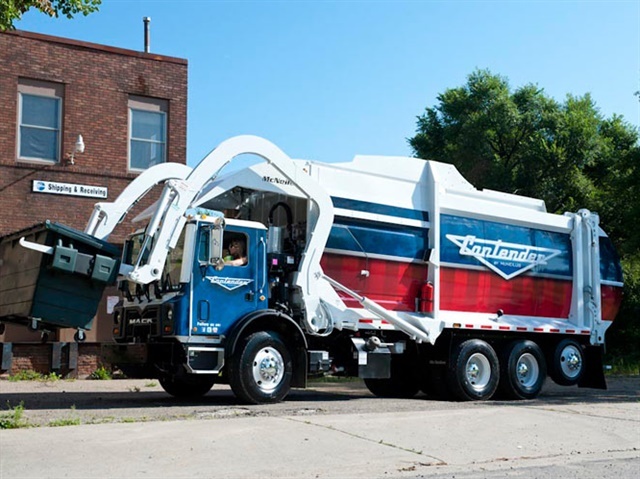 Additionally, Agility’s strategic partnership with Cummins, a provider of diesel and natural gas engines to the trucking industry, will provide an optimally integrated engine and fuel system with performance enhancements, diagnostics improvements, and telematics services.